Just Listed! Rare opportunity to own a lightly used Carbon Craft 130. 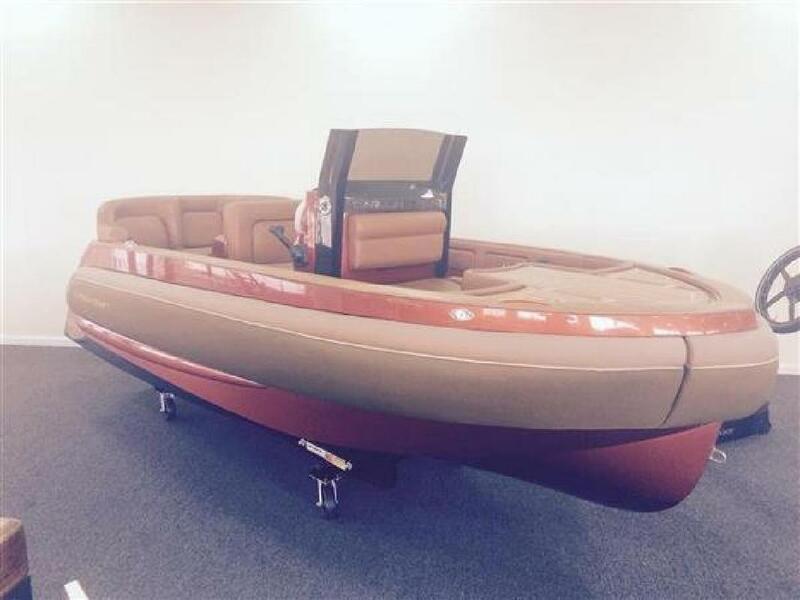 This Carbon Craft Tender model was built as a demo boat and loaded with every available option. This boat was Carbon Craft hull number 1 and led to the current product portfolio, including 11, 13 and 16' diesel models.